It's a beauty thing: The only eyeliner you will need for the rest of your life. The only eyeliner you will need for the rest of your life. 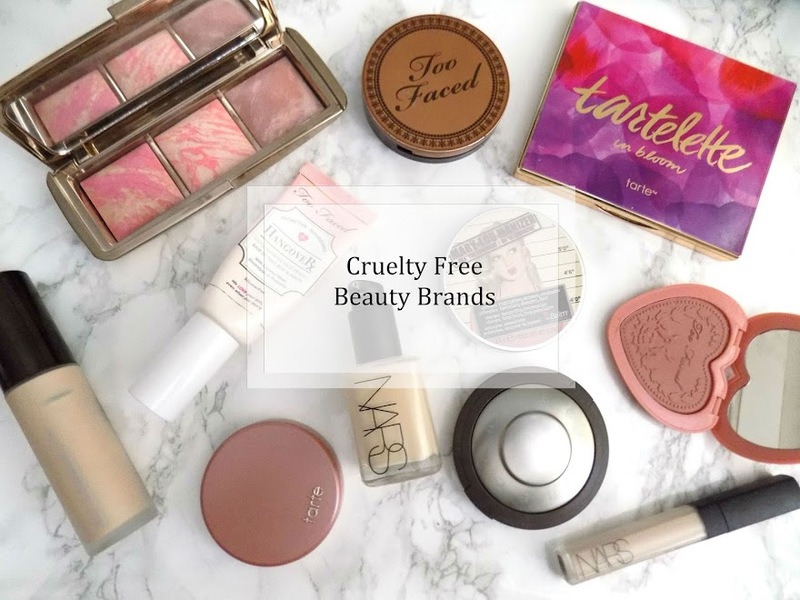 I have mentioned this in so many posts but I wanted to do a dedicated post and go through the I create using one product and also telling you why I love it so much. 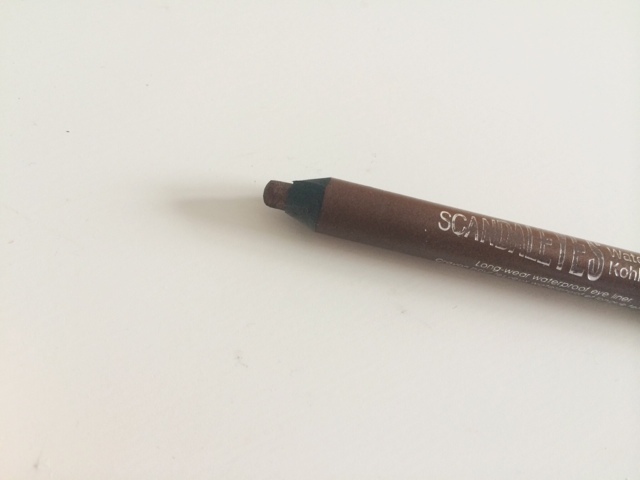 The Rimmel Scandaleyes Waterproof Kohl Eyeliner in Bronze is an amazing product. I picked this up ages ago as I thought it would be something different from just a black eyeliner, and they didn't seem to have any true brown eyeliners from the line so I went with this one and my goodness I'm so glad I did. It's so easy to smudge along the top or bottom lash line. It's softer than a black eyeliner and it can be worn on an everyday basis - which I do. Whenever a look I am doing doesn't have this included, I just have to add even the smallest amount which, to me, makes a tonne of difference. Natural, "no makeup", light makeup look. For some added definition I run this along my top and/or bottom lash line and then use a brush to smudge it out slightly. I find it really helps to add some definition to the lashes and add a bit of something extra to a somewhat natural "no makeup" makeup look. This one is the same kind of idea but I just keep building it up until it's quite dark and then smudge the edges slightly to make it look a bit smoky-er and softer. I am the kind of girl who likes to have something along her lower lash line. I find that leaving it bare or with a tiny bit of mascara on just isn't enough for me. So whether I'm doing a winged look or a smudged eyeshadow along the top lash line look, I like to add this to the bottom lash line which amazingly makes me feel so much more comfortable with the makeup look. Because this is such a soft eyeliner and easy to blend, I also like to use this on the entire lid. Or even as a darker outer corner/crease shade. I have to use an eye primer before hand but it looks really pretty and is so easy. Just make sure you blend it really well, I find a stiffer eyeshadow brush is the best one to smudge and blend this product. So there's 4 looks using just one eyeliner. You like? I certainly do. My main looks are #1 and #3 and if ever I don't know what makeup to go for, these are the first ones I think of that I know work for me and look nice too. There are other shades from this line of eyeliner and I recommend those too as they're all brilliant shades and the quality and performance of these is just phenomenal and better than some more expensive options. The whole Scandaleyes collection doesn't stop there. There's cream eyeshadow paints, jumbo eyeshadow pencils, mascaras, other liners of which I've tried a few of these but none have amazed me as much as this one kohl eyeliner. 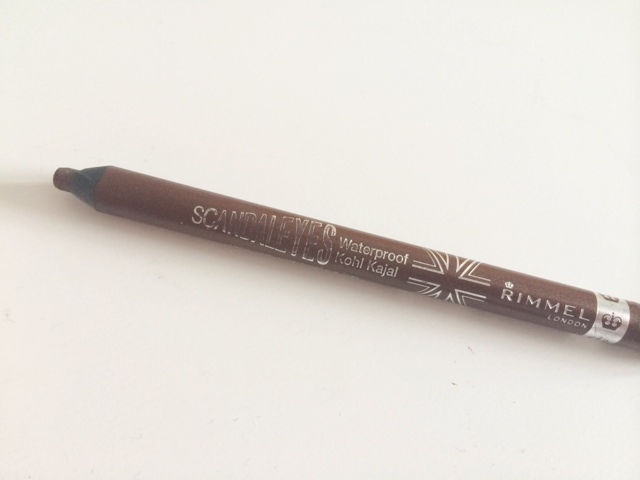 Have you tried the Rimmel Scandaleyes Eyeliners?